We take the STING out of High Prices! 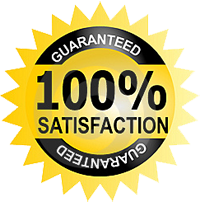 Call today for your low cost, professional dryer and washer repair service! 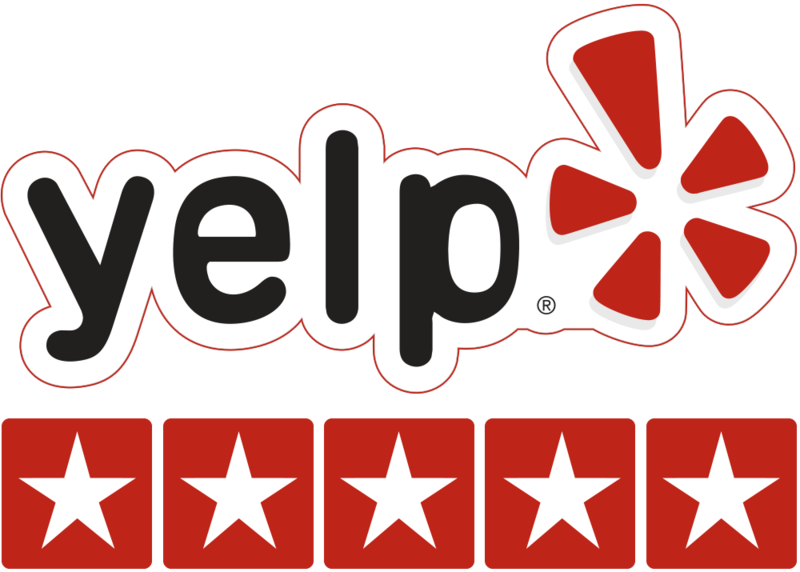 3 Bees Appliances is a family owned and operated Houston, TX washer repair, dryer repair, and dryer vent cleaning company! 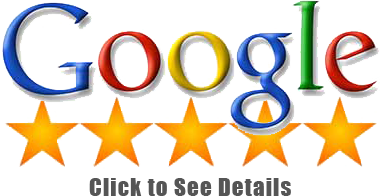 We've got hundreds and hundreds of happy local customers, over 15 years of experience and an A+ BBB rating. We stand behind our work and our used appliances. 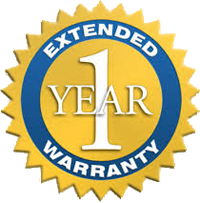 1 year warranty, professional service, and tons of happy Houston, Montgomery, Galveston, and Brazoria county customers. 3 Bees gets in, helps you, and gets out - letting YOU get back to your day! 3 Bees Accepts Credit Cards or Cash! Whatever is better for you! 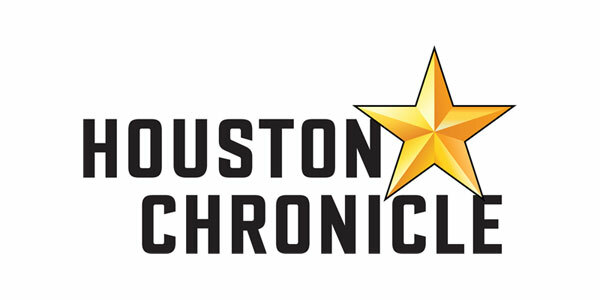 We service most of Brazoria, Galveston, Harris, and Montgomery counties.